You have reached my blog page, a page which delivers up-to-date information to you. Youth Hoops 101 Blog is designed to let you see a list of new pages that have been created and others that were recently updated without having to search all over the site. To subscribe to this blog (no e-mail necessary), right-click on the orange RSS button (see buttons in the top right hand column) and then paste the URL into your RSS reader. Or click on the green Feedly button or the My Yahoo! button if you keep a personalized home page there. 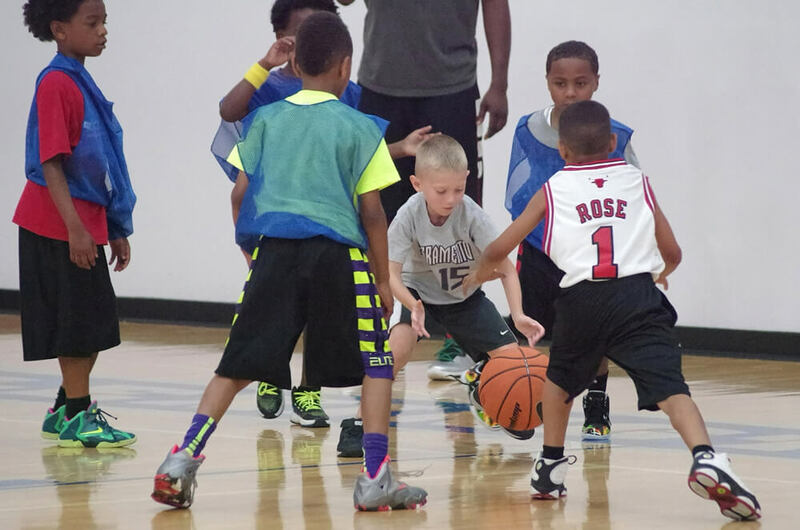 Scroll down to check out the latest entries in the Youth Hoops 101 Blog. Continue reading "19 Top Basketball Drills to Improve Shooting Form & Accuracy"
Continue reading "Improve Control Dribbling Skills with "Lazy" Ball Handling Drills"
Continue reading "15 Basketball Ball Handling Drills Perfect for Daily Warm-up"
Build winning habits with these 7 tips on dribbling. Focus on the "little things" to get more out of your basketball ball handling drills. Continue reading "7 Tips on Dribbling for Better Youth Basketball Ball Handling Drills"
Challenge your players with fun shooting basketball games for kids. These competitive basketball shooting drills are perfect for 1-2 players. Continue reading "Competitive Basketball Games for Kids to Improve Shooting"
13 fun basketball shooting games for 1-2 players. A competitive shooting hoops game is a terrific way to teach young players how to shoot under pressure. 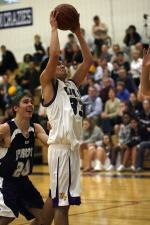 Continue reading "13 Fun Basketball Shooting Games "
New to the game of basketball? The first step in learning how to play is learning the basketball basic rules. Continue reading "Learn Basketball Basic Rules in 10 Minutes"
Learn how to jump higher & increase your vertical jump up to 12 inches with this simple, free basketball training program you can do in your own backyard. 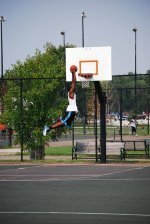 Continue reading "Learn How to Jump Higher & Add Inches to Your Vertical Jump"
Basketball spots are excellent training aids. Set up drills quickly & easily with lightweight, portable markers in a variety of sizes, shapes & colors. Continue reading "Basketball Spots Make Drill Setup Easy"
Don't let a jammed finger keep you out of the game. Take these steps and minimize your time on the sideline. Continue reading "Jammed Finger? Don't Let it Keep You Sidelined"
14 basketball rebounding drills to help players develop the mental toughness, timing, and skills needed to go after and pull down more missed shots. Continue reading "14 Basketball Rebounding Drills for Dominating the Boards"
Top nationwide basketball exposure camps for boys and girls. Before spending any money, there are some things about showcase camps you need to know. 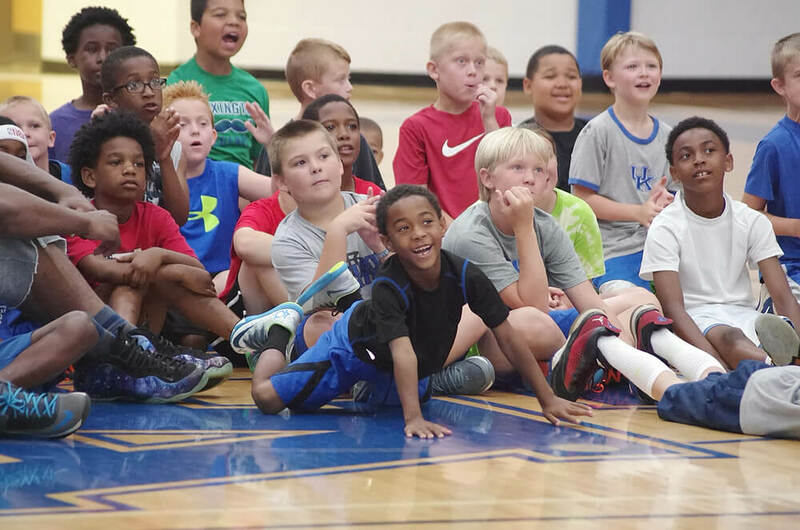 Continue reading "Top Basketball Exposure Camps"
NBA basketball camps give kids the opportunity to feel part of their favorite NBA team! 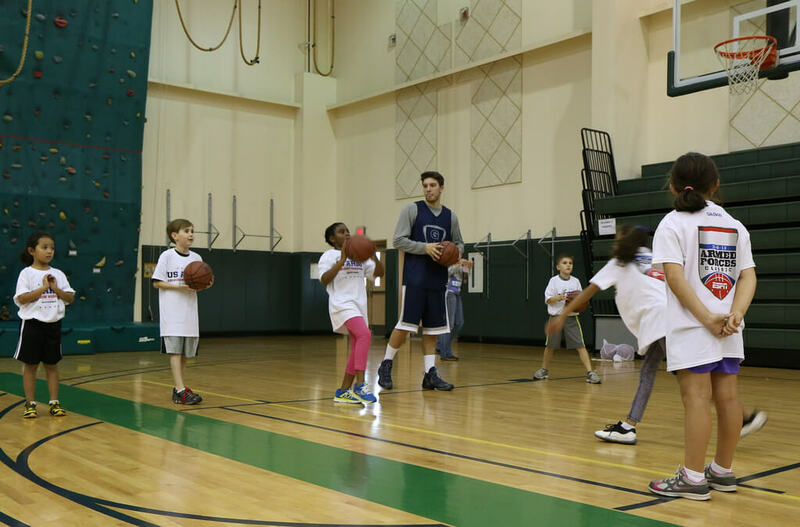 Learn from the pros with these basketball summer camps for kids. 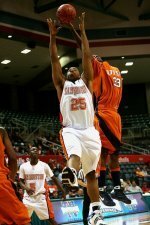 Continue reading "NBA Basketball Camps"
High-quality, affordable youth basketball camps in Texas. 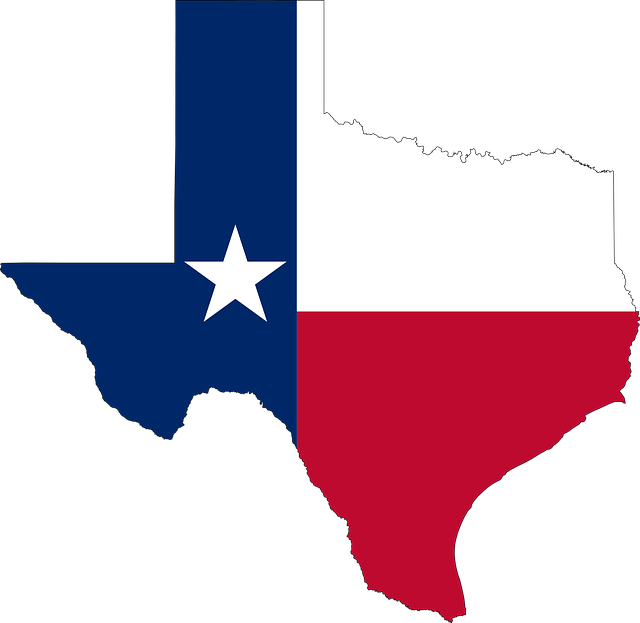 Find the perfect summer camp for kids with this extensive list of college summer basketball camps for girls & boys in the Lone Star state. Continue reading "Basketball Camps in Texas for Boys & Girls"
Browse the best Wisconsin basketball camps. 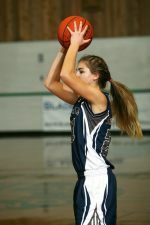 Find excellent summer basketball camps throughout the state for girls and boys to fit any budget, age, and skill level. 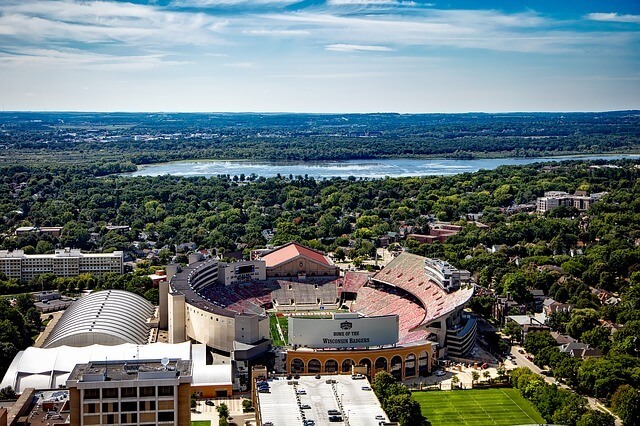 Continue reading "The Best Wisconsin Basketball Camps"
Before spending money on a portable basketball hoop, this short guide is a must-read. Lifetime, Huffy, and Spalding basketball hoops are popular products that offer a wide range of price and performance options. 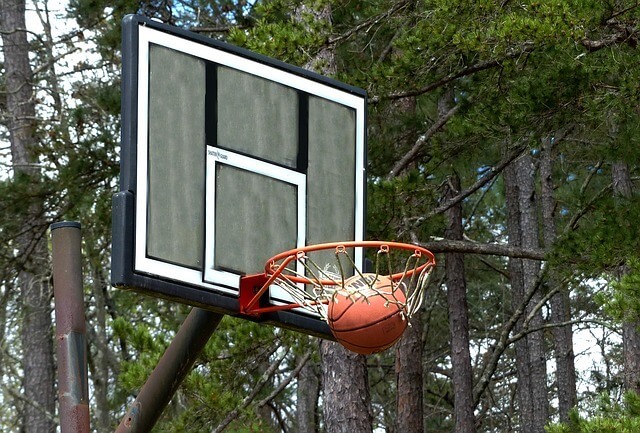 Continue reading "Buying a Portable Basketball Hoop? 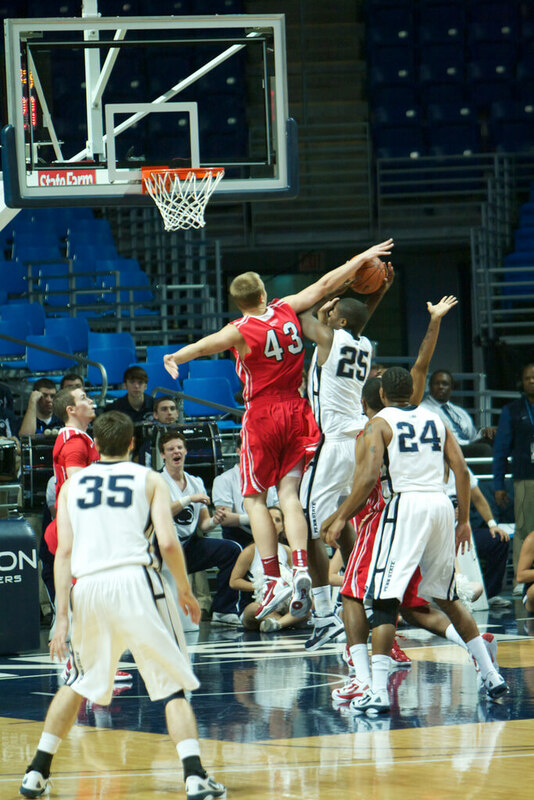 Read This First "
Score more points with basketball rebounding tips guaranteed to help your players pull down more of those missed shots! Lots of youth basketball training drills to improve rebounding skills. Continue reading "Basketball Rebounding is a Matter of Attitude"
Passing a basketball is a fundamental skill youth players should practice regularly. Learn how and when to make 5 common basketball passes. Continue reading "Passing a Basketball for Beginners: 5 Types of Passes"
Having trouble with all those unfamiliar basketball terms? If you're new to the game, the long list may be seem a bit overwhelming, so I've broken them down here to make them a little easier to understand. 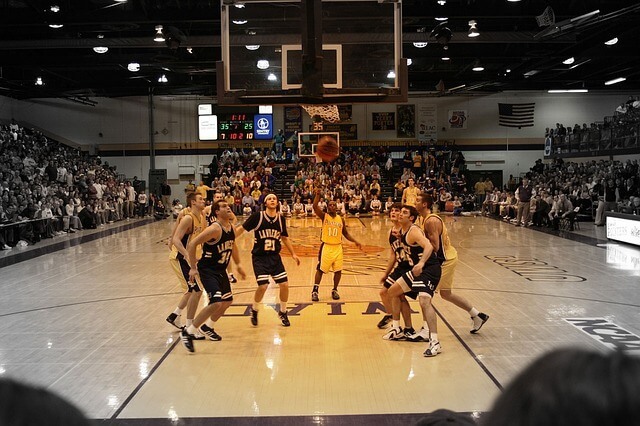 Continue reading "What Do Those Basketball Terms Mean?" More basketball terminology for coaches, players and fans of the game. Basketball is just like anything else. It has a jargon of its own. Some is slang. Some is technical. But once you understand the terms, the game makes a lot more sense. 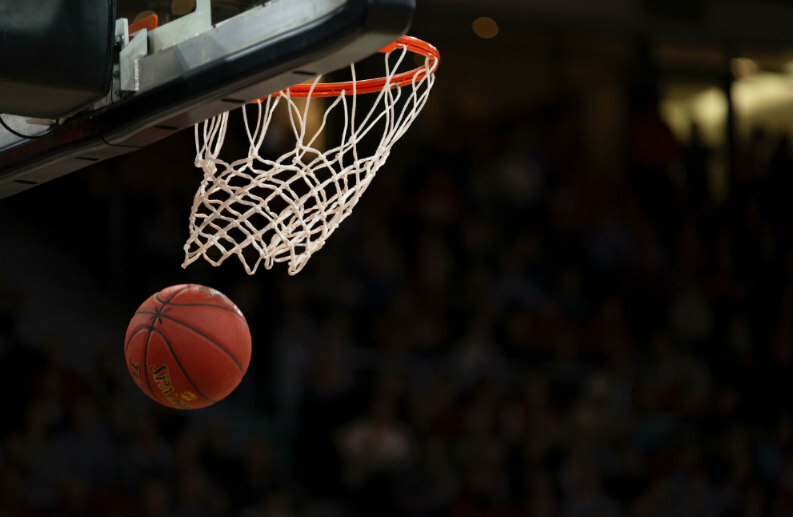 Continue reading "Basketball Terminology Made Easy"
Learn some common basketball terms and phrases, and you'll be talking "hoops" like a pro in no time! The list below, though it certainly isn't all-inclusive, contains many of the words you need to be familiar with as a fan of the game. Continue reading "Common Basketball Terms that Coaches, Players & Fans Should Know"
Official basketball rules for all levels of competition. 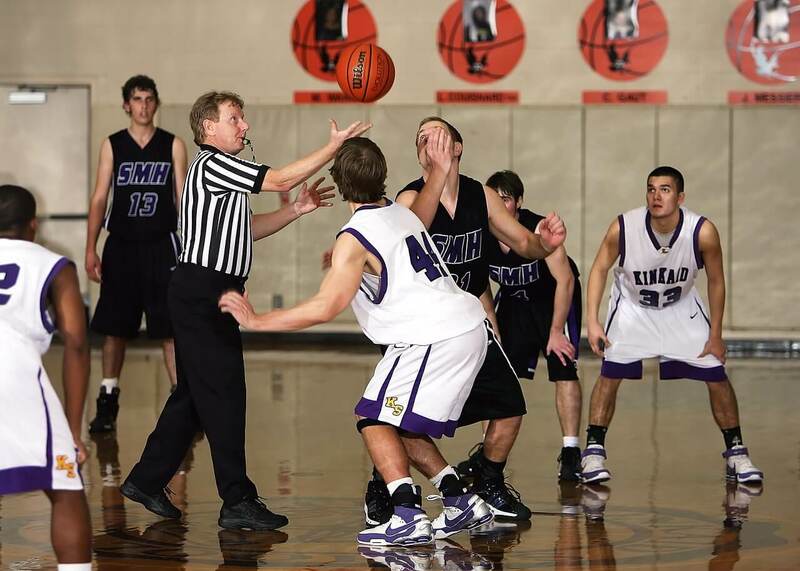 Looking for youth, NCAA, or high school basketball rules? How about NBA, WNBA, or FIBA rules? You'll find them all here. 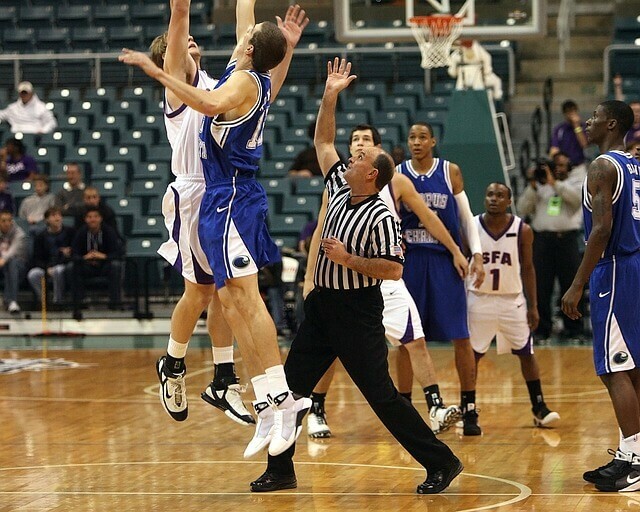 Continue reading "Official Basketball Rules for All Levels"
Get the latest official NFHS high school basketball rules, updates, and interpretations. In addition to the NFHS, each state has its own interscholastic athletic association that governs basketball competition within the state. Find the rules for your state. 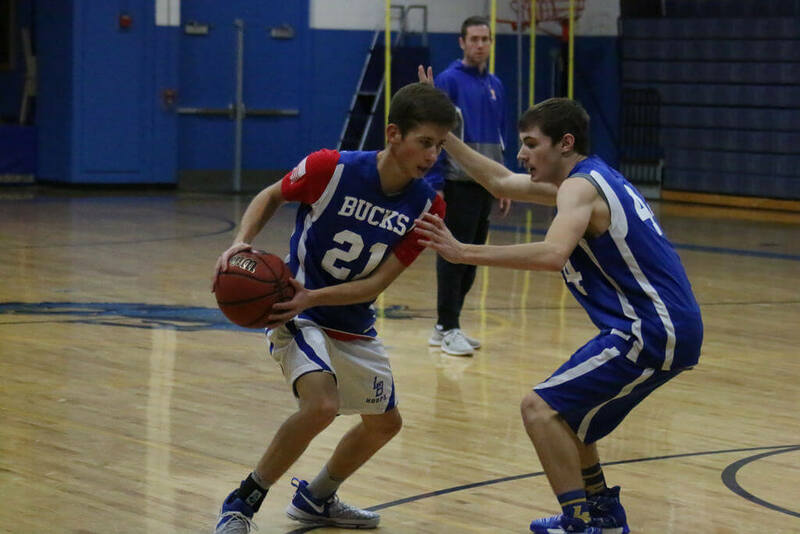 Continue reading "NFHS High School Basketball Rules"
Improve your youth players' basketball passing and catching skills with these challenging practice drills for two people. These drills don't even require access to a gym. All that's needed is a ball and a buddy. Continue reading "2-Player Basketball Passing Drills"
Learn the basics of throwing and catching a basketball pass. The skill of catching is broken down into 12 simple steps for teaching beginners. 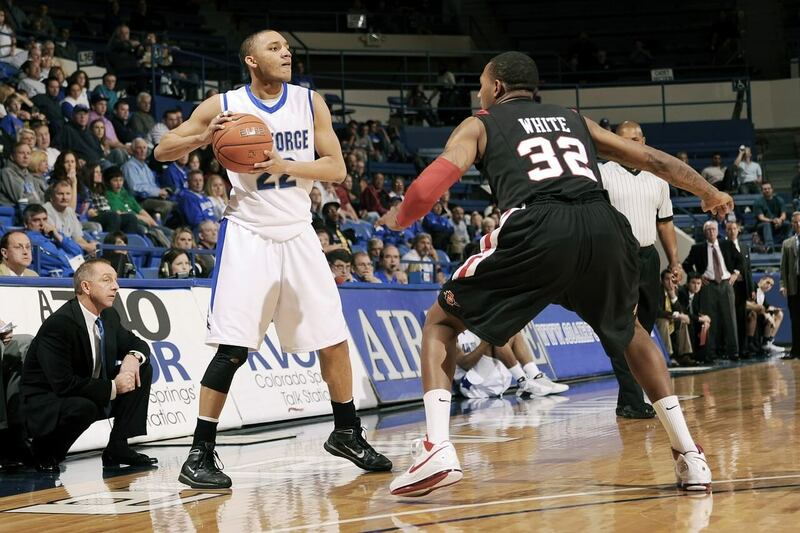 Continue reading "Catch a Basketball Pass with Confidence"
Teaching players how to pass a basketball is an important key to running an effective offense. 20 coaching tips guaranteed to improve your team's passing. Continue reading "How to Pass a Basketball "
Dynamic youth basketball passing drills for individuals, partners, and teams. Improve your game by strengthening passing and catching skills. 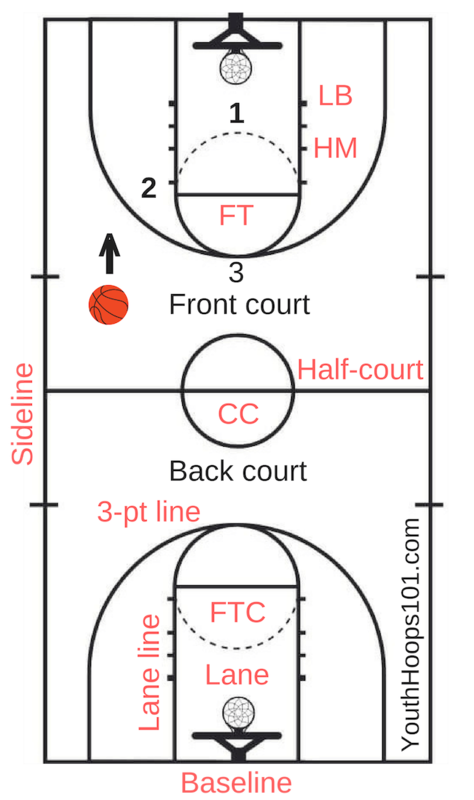 Continue reading "Basketball Passing Drills for Kids"
See a typical basketball court layout with the lines and markings explained. 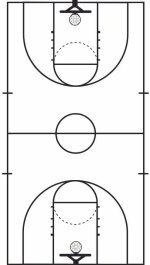 Continue reading "Basketball Court Layout, Lines & Markings"
Standard high school basketball court dimensions are 84 ft x 50 ft. Find the basketball court size for youth, jr high, and high school leagues. 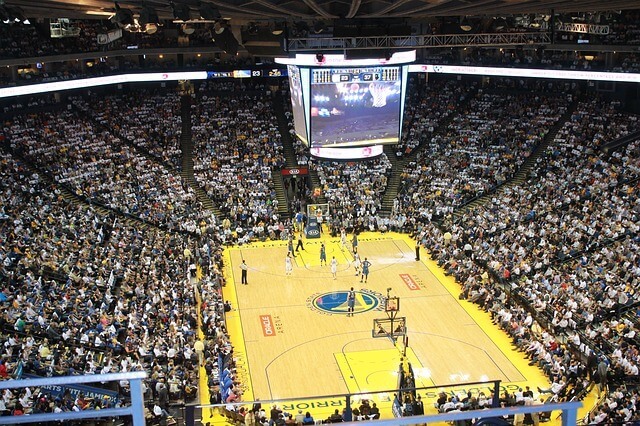 Continue reading "High School Basketball Court Dimensions "
Compare basketball court size and dimensions used in the NBA, WNBA, NCAA, and FIBA. Free basketball court diagrams for each league. Continue reading "Basketball Court Size for NCAA, NBA, WNBA & FIBA Leagues"
A teamwork quote a day. 31 motivational sayings that remind us the power of a team doesn't lie in the individual player but in each member working together for a common purpose. 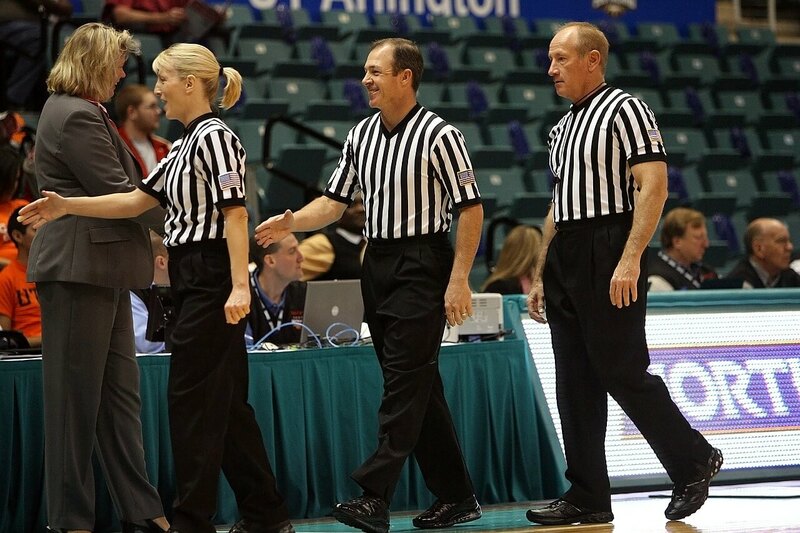 Continue reading "A Teamwork Quote a Day"
Learn the common basketball fouls with simple definitions and referee hand signals. 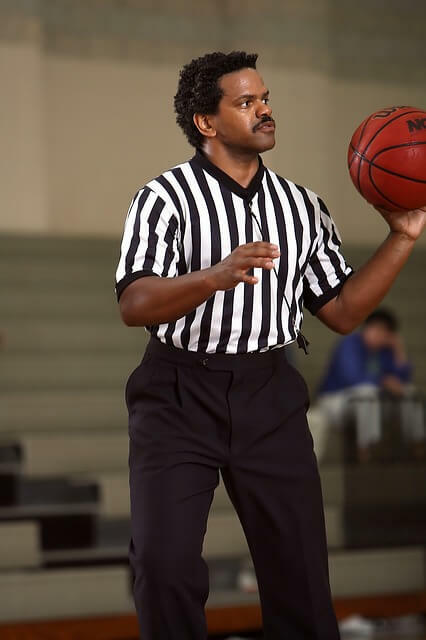 Continue reading "Basketball Fouls & Referee Signals"
Common youth basketball regulations and guidelines. Each league establishes its own rules based on its players' age, gender, etc, so check with your league officials for the exact rules they have adopted. 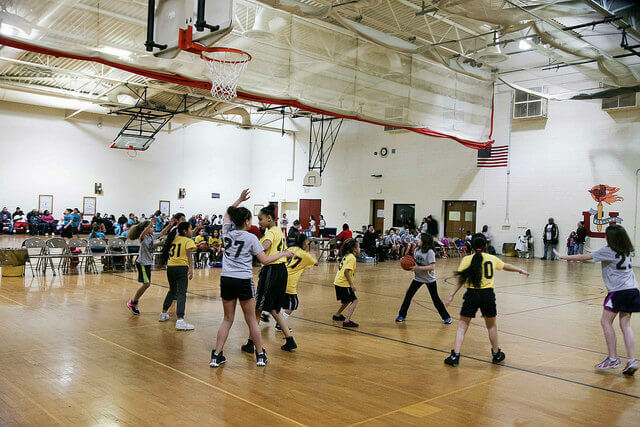 Continue reading "Youth Basketball Regulations Cont'd"
Youth basketball rules are designed around a main goal: teaching basic fundamental skills to beginners.The emphasis is not on winning, but on learning. 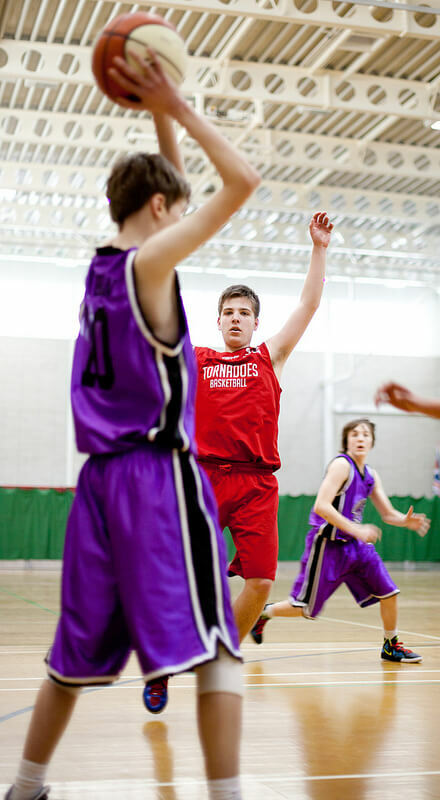 Find regulations and general guidelines for youth basketball leagues. Continue reading "Youth Basketball Rules & Guidelines"
Improve your team workouts with some of my favorite fun basketball drills and games. Players love these high energy, competitive skill-building activities. 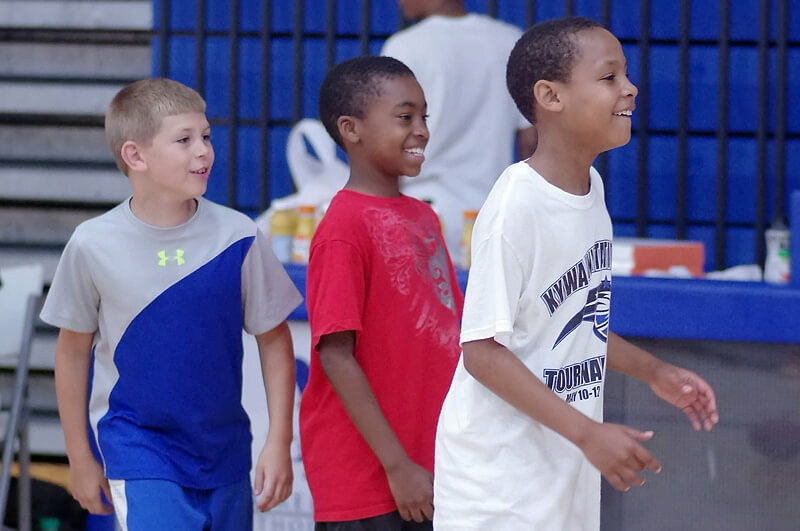 Continue reading "Fun Basketball Drills for Kids"
Summer basketball camps to fit any budget. Exposure, elite, position, college, NBA, and even fantasy camps for the parents. You name it. 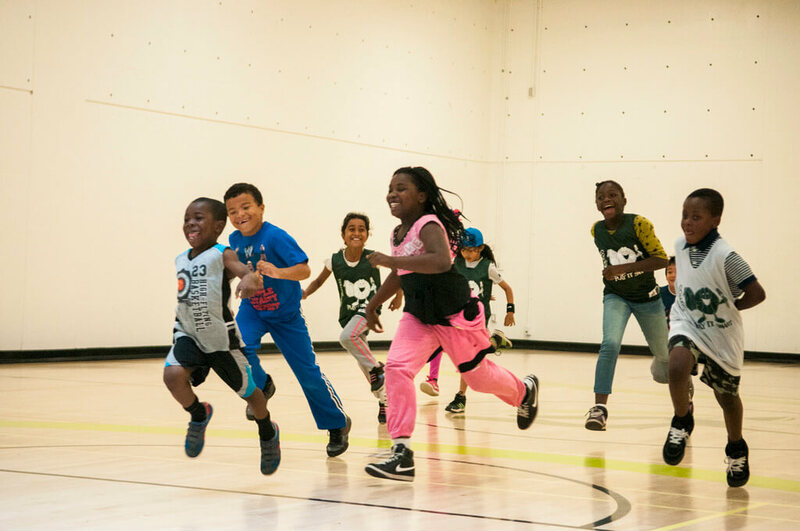 We update our list of kids camps regularly to keep you informed about the outstanding summer programs available for your athletes. 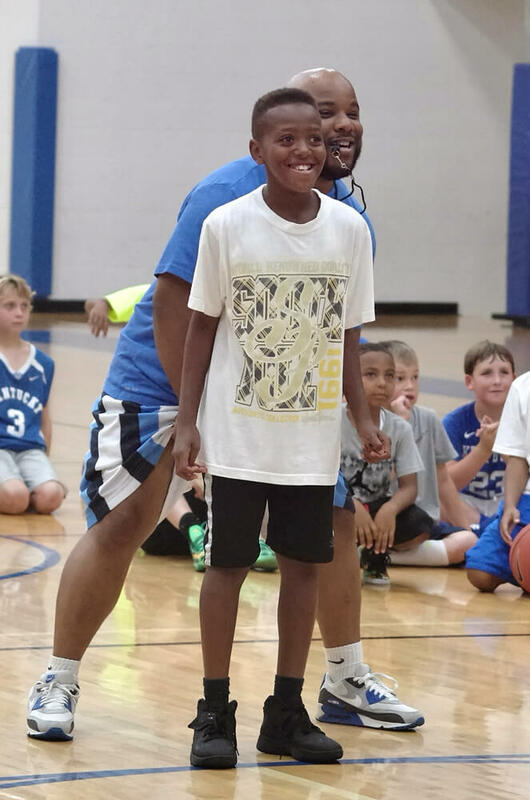 Continue reading "Youth Summer Basketball Camps Directory"
Energize your practices with high-energy basketball coaching drills for kids. Cover all the fundamental skills with drills and games that can be modified for players of all skill levels. 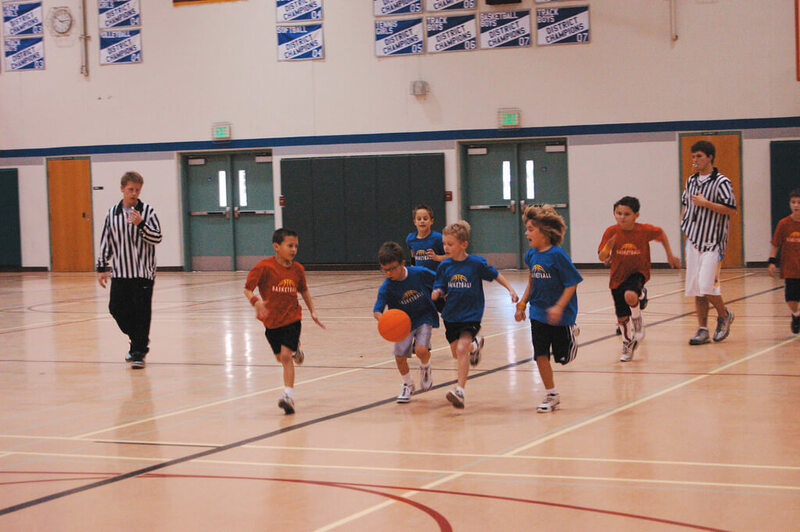 Continue reading "Youth Basketball Coaching Drills & Games"
These fun basketball games for kids are perfect for team workouts with your elementary age players. They focus on dribbling the ball under pressure while changing direction and speed. Players learn to keep their heads up so they can navigate across the playing space. 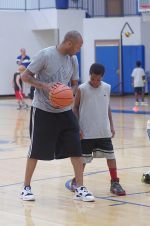 Continue reading "Fun Basketball Games for Kids"
What makes effective youth basketball coaching? The little things. The secret to running efficient, well-organized, productive practice session comes down to doing these 15 simple things. 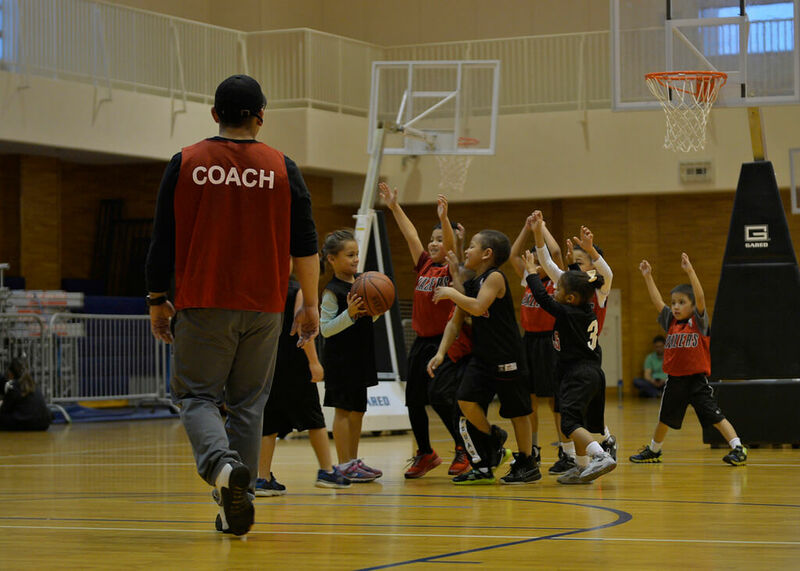 Continue reading "Youth Basketball Coaching: 15 Tips for Running an Effective Practice"
#1 rule for coaching kids basketball. 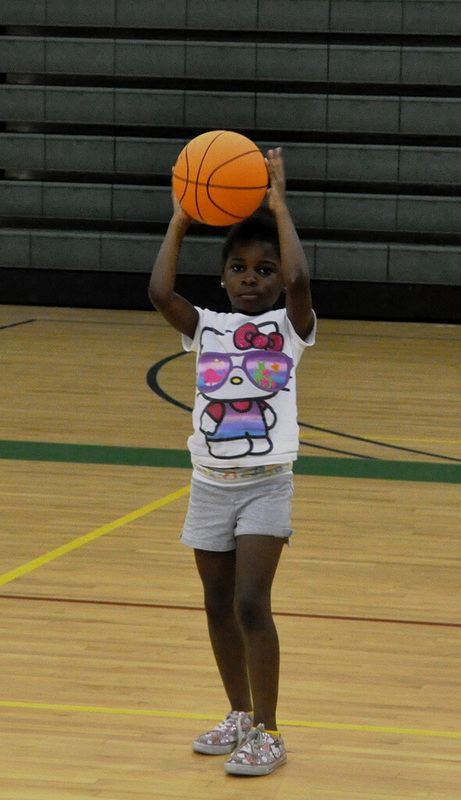 Keep youth basketball training fun! The focus of practice for young players should be to awaken their interest, have fun, and learn basic skills. Continue reading "Coaching Kids Basketball #1 Rule"
This practical, informative guide to coaching youth basketball starts with 10 essentials that should be incorporated into every basketball practice. Continue reading "Guide to Coaching Youth Basketball: Start with these 10 Essentials"
These basketball drills for kids are geared toward the youngest players who are just learning how to bounce, toss, and catch a ball. 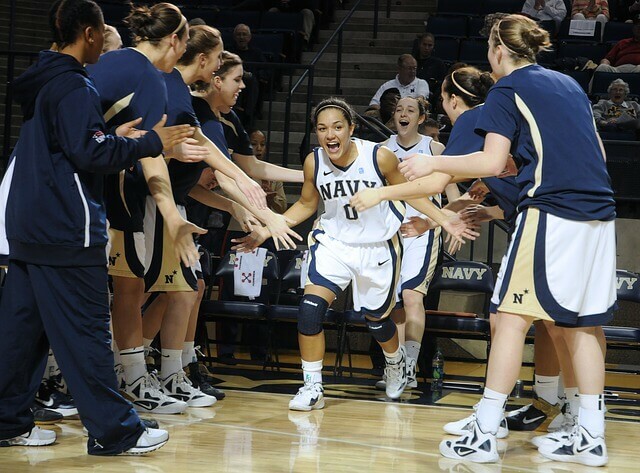 Players will quickly start to build confidence as they conquer simple challenges and progress to more difficult ones. 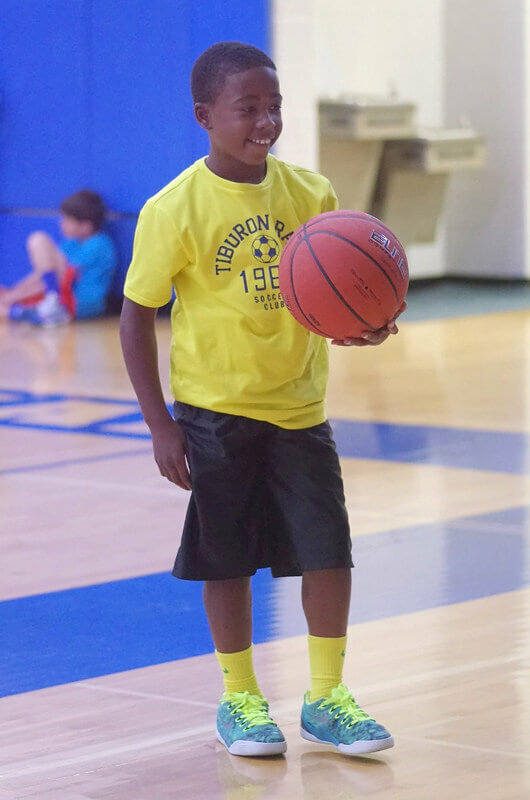 Continue reading "Simple Basketball Drills for Kids"
Basketball practice drills don't have to be boring! Avoid the dread of workouts by including fun, competitive drills and shooting games in your practice plans. These dynamic drills give players a chance to test their skills in a variety of team and individual contests. Continue reading "Fun Basketball Practice Drills that Make Players Want to Work Hard"
Favorite basketball warmup drills. They're fun, fast-paced, and focus on a variety of fundamental skills at once. Improve ball handling, shooting off the move, passing, and hustling after rebounds. 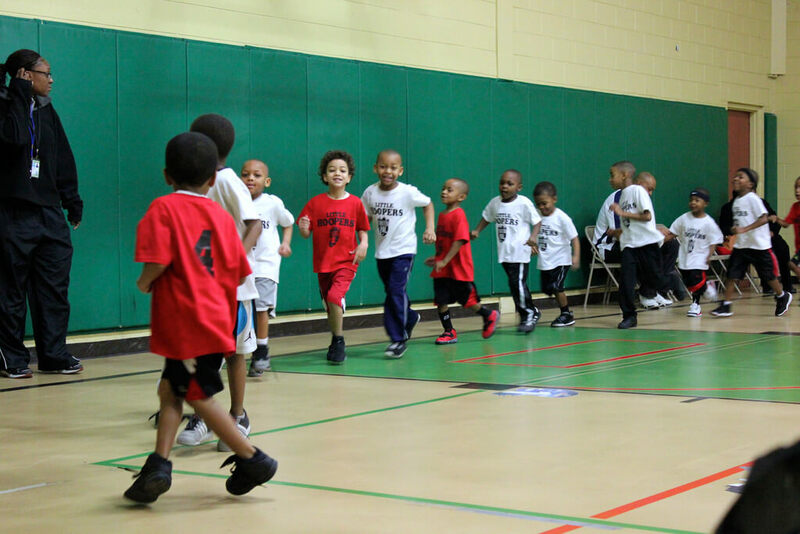 Continue reading "Fun Basketball Warmup Drills for Kids"
We all struggle with them. Destructive negative thoughts. 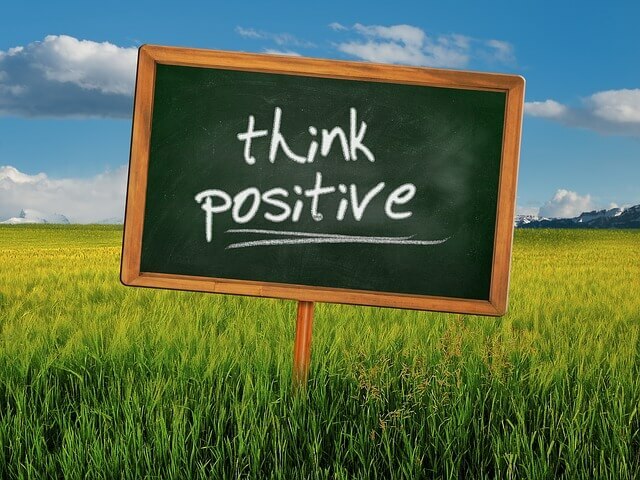 Positive attitude quotes provide the perfect remedy when we find ourselves wrestling with feelings of doubt, inadequacy, fear, or just plain old bad attitudes. 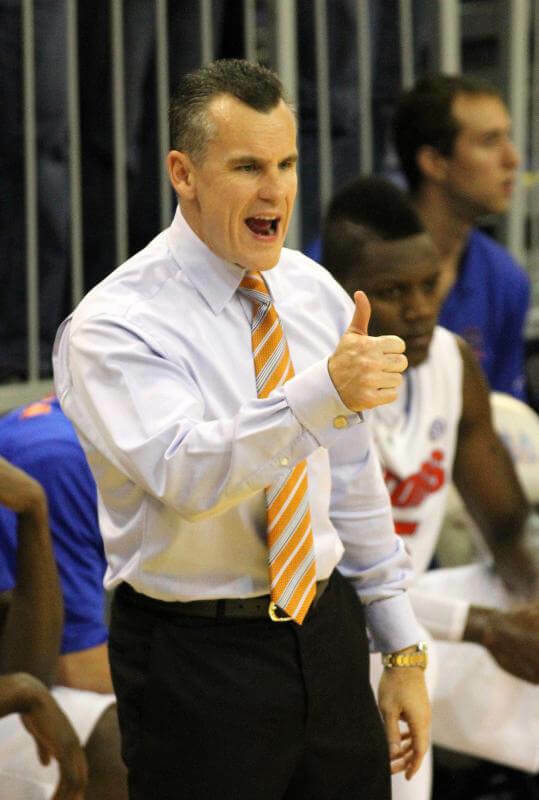 Continue reading "54 Positive Attitude Quotes to Elevate Your Game"
Top College Basketball Recruiting Sites: Are They Right for You? Search and compare some of the top college basketball recruiting sites to find the one that fits your needs. See packages, pricing, process, and what makes each one unique. Continue reading "Top College Basketball Recruiting Sites: Are They Right for You?" On a tight budget? Save money on discount basketball shoes without sacrificing quality. Cheap prices don't have to mean poor workmanship or performance. Find lots of incredible deals online for cool popular brands like Nike, Adidas, Air Jordan, Fila, New Balance and more! Continue reading "Name Brand Discount Basketball Shoes. Cool Shoes at Cheap Prices"
30 basketball team quotes from some of the greatest coaches and leaders of all time. 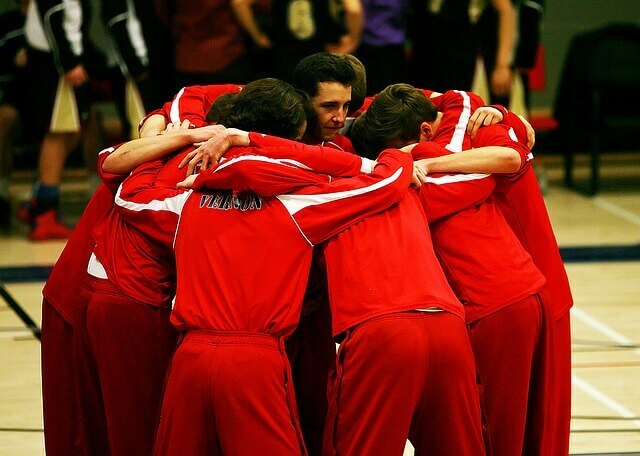 Discover the power of teamwork. Continue reading "30 Basketball Team Quotes: Unleash the Power of Teamwork"
Motivational quotes for athletes guaranteed to challenge and inspire your players. Quotes from exceptional leaders provide inspirational basketball messages for your next team practice, pre-game talk, or sideline huddle. Continue reading "Motivational Quotes for Athletes that Will Challenge & Inspire"